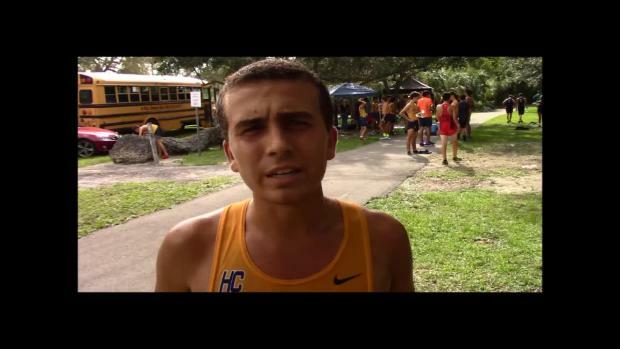 The time has come for the traditional Miami-Dade County Youth Fair HS Championship and this year the race is stacked. The meet has 48 high schools registered, all ready to compete against some of south Florida's best. 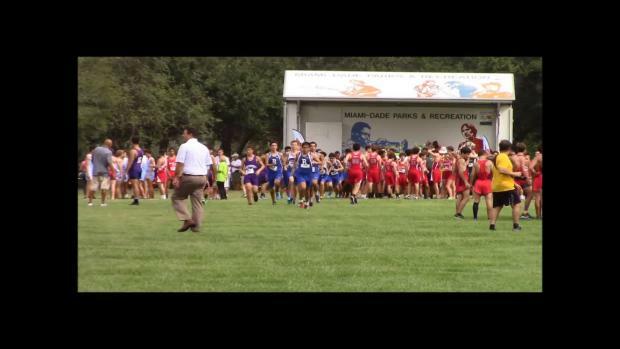 Consisting of four races, the first one to start will be the girl's JV at 3:30 p.m. Check out our virtual meet feature to get a heads up on who to watch out for on race day. 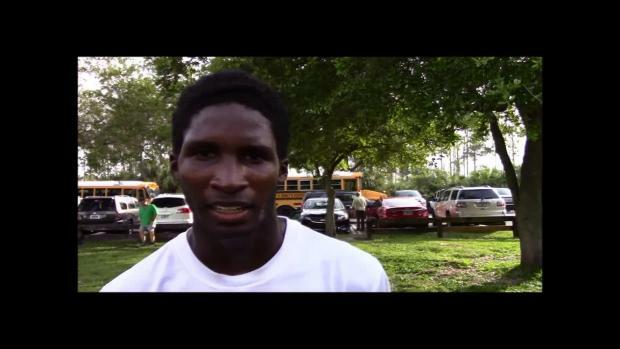 Lastly, as your south Florida correspondent of Flrunners.com, I will be on-site. Look out for LIVE updates, videos, interviews, results, and a recap of the event! The Miami-Dade County Youth Fair Championship has been a South Florida staple for nearly 20 years! Over that time thousands of athletes have competed in this meet which made us wonder, who owns the best times? 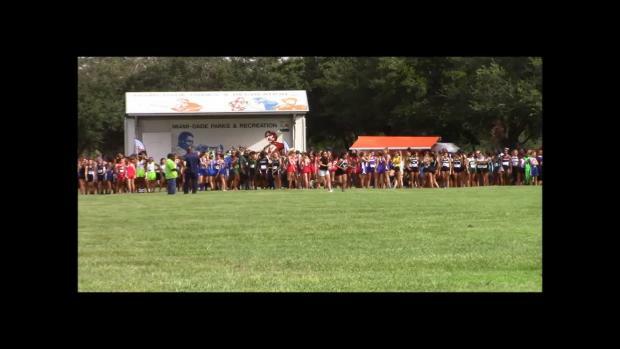 We take a look at the top 200 girls and boys marks. 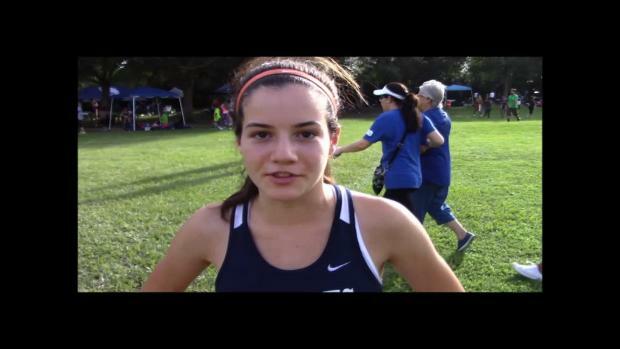 Nicole Carpio ran 18:53.00 for Ransom Everglades back in 2008, while Belen Jesuit's Elliot Clemente has the boy's record at 15:33.43 from 2011. While the northern part of Florida was unfortunately being hit with hurricane Hermine, south Florida was in the clear and remained the sunshine state. Thankfully the weather was sunny and made the Miami Dade County Fair HS championship a success. 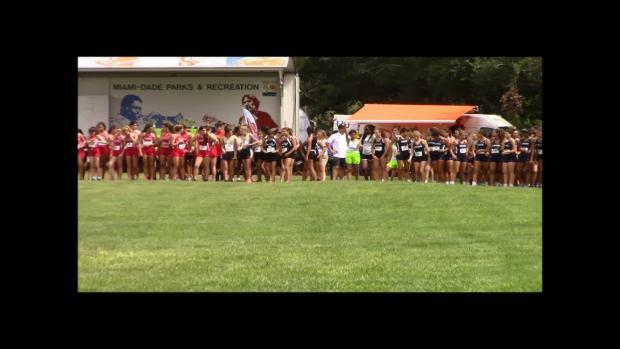 Over 50 schools arrived Thursday afternoon at the Larry & Penny Thompson Park ready to compete even though it was a hot day. Besides the heat, the meet had some great season openers, rewards for the top finishers/top teams, and even a famous NBA basketball player in attendance. 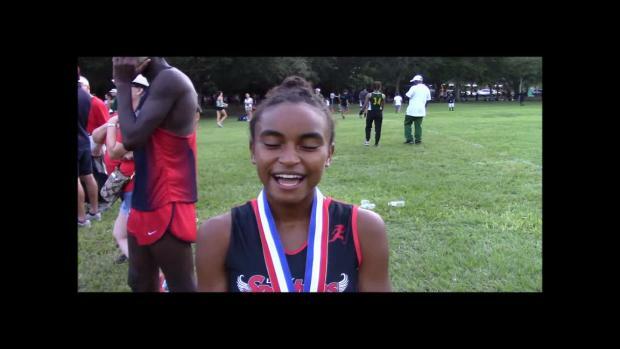 Watch Southridge freshman Rahyah Andressohn and Columbus junior Deshay Fernandes win the Miami-Dade County Youth Fair, plus check out the JV races and interviews by our South Florida correspondent Eddie Romero.